Officially, Chinese New Year 2019 begins on 5 February and continues until 19 February. We're moving into the Year of the Pig and I love this calendar below from https://chinesenewyear.net/ which explains more about when the celebrations will happen. Alligator is a Night Club for those aged 18+ with learning difficulties and their carers. This is a chance to make new friends and have fun in a safe environment. With an open mic session, Chinese decoration, live DJ and fortune cookies, this looks like it's going to be a cracking night. £5 entry (carers free) - pay on the door. Find out more here. 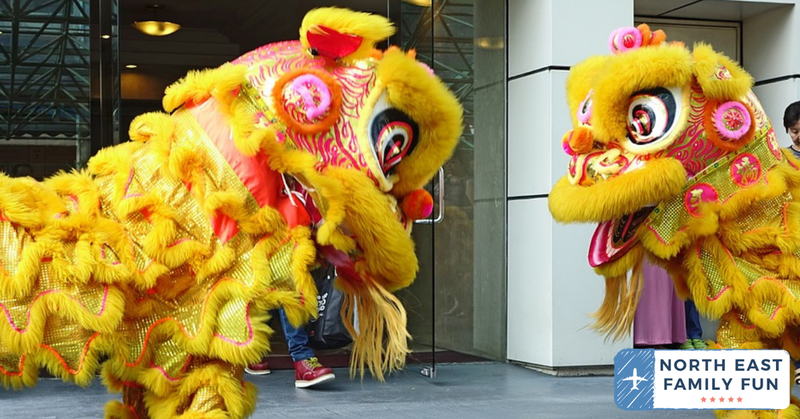 Celebrate the Year of the Pig with arts and crafts, lion dances, family trails and crafts. FREE ENTRY. Find out more here. Join artist Chun Chao in celebrating the year of the pig. You'll take part in traditional New Year activities such as paper cutting, writing Chinese New Year couplets, painting spring flowers and more. Tickets are £12 each and should be pre-booked. Find out more here. Exact details are yet to be released at time of publication but there where will be celebrations across the city at locations including Clayport Library and Durham Town Hall. Find out more here. For one night only, see the museum lit by lanterns. Try crafts, sample traditional Chinese food and drink, listen to stories and join in with a gallery hunt. The first 100 children to attend will receive a free lantern. 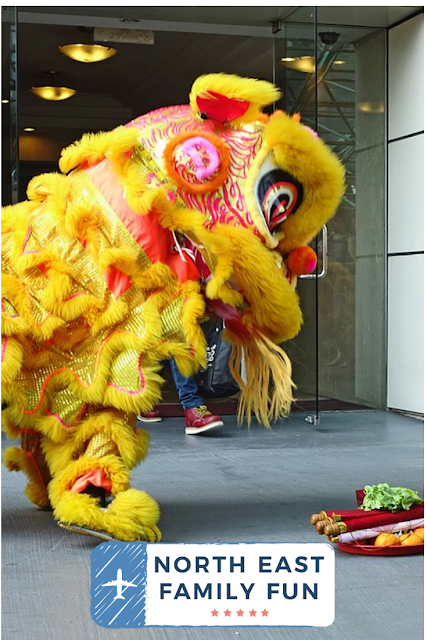 Expect pig-themed crafts, paper cutting, dragon dancing, games and calligraphy. Small charges (paid on the day) for some activities. Find out more here. From the Chinese Zodiac to the legends of Nian and the origins of Chinese New Year celebrations, this workshop captures the stories and atmosphere of Chinese New Year. Suitable for children aged 2-12, tickets are £5 each (including one free adult per child) and should be pre-booked. Find out more here. Will you be celebrating Chinese New Year this year? We're heading to Sunderland Winter Gardens so might see you there.